Let’s Do It! 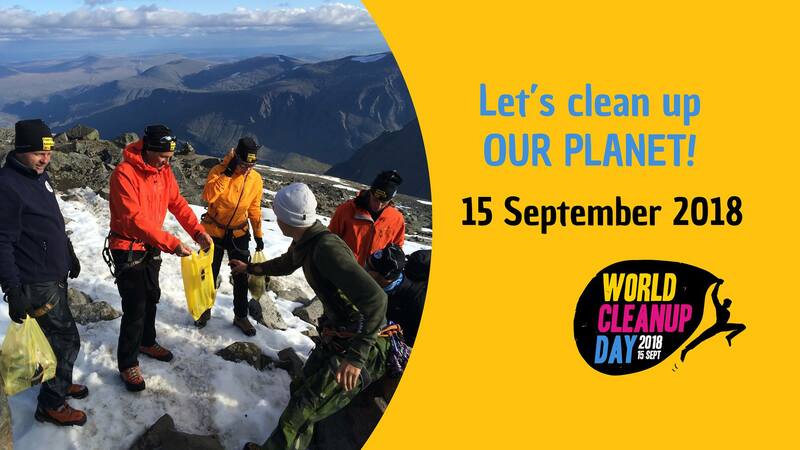 World Clean Up Day! On September 15, 2018, World Cleanup Day, people in 150 countries will stand up against the global trash problem and clean up waste, making it the biggest positive civic action the world has seen. Imagine a powerful “green wave” starting in New Zealand and ending in Hawaii with hundred of millions of people taking positive action together on the very same day.Let’s Do It! has never been only about cleaning up waste. We also aim to unite the global community, raise awareness and implement true change to achieve our final goal– a clean and healthy planet.